Bernard Madoff is a former American investment advisor, financial analyst, and stockbroker who carried out the largest financial fraud in U.S. history. Check out this biography to know more about him. 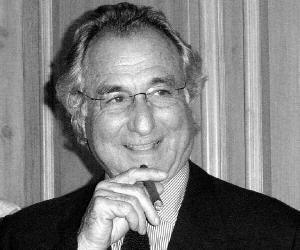 Bernard Madoff is a former American investment advisor, financial analyst, and stockbroker who carried out the largest financial fraud in U.S. history. He was accused of operating a multibillion-dollar Ponzi scheme that swindled its investors. Madoff began his career by finding his own firm on Wall Street in 1960 and remained its chairman until he was arrested in 2008. The collapse of global financial industries leading to a recession in the United States caused many investors to be rattled and withdraw their money. Madoff’s inability to dispense the cash threw him in the spotlight and it was eventually revealed that his business was a fraud and a Ponzi scheme. The U.S. Securities and Exchange Commission had conducted several investigations earlier but were finally able to arrest him in December 2008. 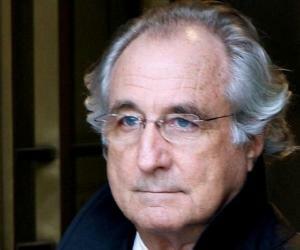 Madoff pleaded guilty to the federal felonies charged on him. It was estimated that he was involved in fraud since the 1980s and duped his investors of billions of dollars. The losses were estimated to be around $18 billion. The court sentenced Madoff to 150 years in prison in June 2009, which he is currently serving. Bernard Madoff was born on April 29, 1938 to Ralph Madoff and Sylvia Muntner in Queens, New Yorker. He belongs to a Jewish family. He has two siblings, Sondra Weiner and Peter Madoff. He graduated from the Far Rockaway High School in 1956 and from Hofstra University with a B.A. in political science in 1960. Thereafter, he started attending Brooklyn Law School but left it to start his own investment firm with the money he saved from working as a lifeguard. Bernard Madoff started Bernard L. Madoff Investment Securities LLC in 1960 and was its chairman since its inception. The firm started with his savings and a loan of $50,000 from Saul Alpern, his father-in-law. He started gathering investors with Alpern’s support. Bernard’s firm initially traded through the National Quotation Bureau’s Pink Sheets, but later started using innovative computer information technology to disseminate its quotes. Soon, Madoff’s company become the largest market maker at the NASDAQ and eventually among the top ten on the Wall Street. By the 1980s, his firm was independently trading operations in the securities industry. 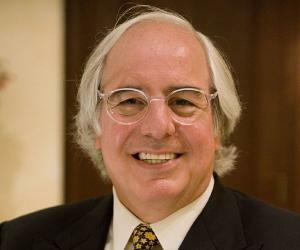 With a reputation behind him, Madoff began to attract more investors. It was estimated that the firm handled over 5 percent of the trades on the New York Stock Exchange. Bernard L. Madoff Investment Securities also started an investment management division where they provided consultation and buy bids. However, this division was rarely publicized and eventually became the focus of the investigation later. His firm claimed that Madoff’s hedging strategy and trading would produce investment gains in most market conditions and his company started amassing billions of dollars from investors, organizations, pension funds, etc. In 1990, he became the nonexecutive chairman of NASDAQ, the electronic stock market. The firm’s business was aligned with his vision, which was trading electronically without people having to meet each other. He later became active in the securities-industry organization National Association of Securities Dealers (NASD) and served as the chairman and a member in the board of governors. He was actively involved in philanthropy and severed as a board member for many nonprofit institutions. However, his arrest and eventual business collapse affected the charities he was involved in. He also served as the chairman and treasurer at Yeshiva University. Board of New York City Center and UJA Foundation were among other institutions that he was a part of. There were several indications of Madoff’s unethical business. The first hint of scandal came up in 1992 when there were complaints against his father in law’s business. However, the money was returned to the investors and the case was closed by the SEC. 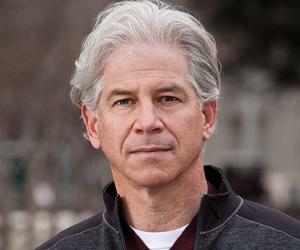 Harry Markopolos, the financial analyst from Massachusetts, was among the vocal critics of Madoff as he brought to notice that Bernard was a fraud. From 1999 to 2007, Markopolos tried to prove his charges but was constantly ignored. He later wrote a book about his attempts to notify the government and press. Though Madoff’s wealth management division was successful, none of the big names invested with him as they didn’t agree that the numbers were true. He would constantly be called a fraud whose success wasn’t justified. Madoff’s official unspooling began in 2004 when Genevievette Walker-Lightfoot, a lawyer at the SEC, informed of several discrepancies with Madoff’s firm, which required further questioning. However, her boss, Eric Swanson, asked her to leave the case. Later, Swanson was engaged to and subsequently married Shana Madoff, Madoff’s niece. In early December 2008, Madoff informed a senior in his firm that a client’s request of $7 billion for redemption is proving to be troublesome as he faced trouble in arranging this withdrawal. As this was the time of recession, many investors were faced troubles and wanted to withdraw their holdings. At this point Madoff couldn’t dispense the required cash owing to an obvious deficit, he confessed to his brother Peter that his business was a fraud and he cannot save it now. He told his sons that his business was “all just one big lie” and “a giant Ponzi scheme”. Early estimates of the fraud started pouring in and it was estimated to be around $50 billion. It were eventually Madoff’s sons who reported their father to the authorities owing to the giant pool of debt they were stuck in. Madoff was finally arrested and charged with fraud on December 11, 2008. His assets would be subsequently frozen. He admitted to his guilt in March 2009 and stated that he began his fraud in the early 1990s; however, others believe that the fraud started in the 1980s. He was sentenced to imprisonment of 150 years at the Federal Correctional Institution Butner Medium in North Carolina. It was later revealed that there were over 6 investigations against his firm, but all the investigations were either bungled or the firm was tipped off. Madoff managed to stay under the radar as he was an active member of the financial industry. Bernard Madoff married Ruth Alpern, his high-school sweetheart, on November 28, 1959. 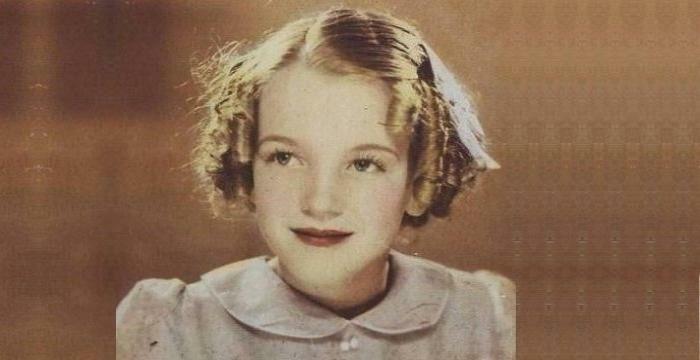 Ruth worked in the stock market before joining her husband’s firm and later founded the Madoff Charitable Foundation. The couple has two sons, Mark and Andrew. 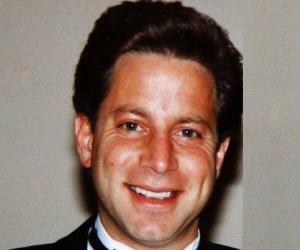 His son, Mark, committed suicide by hanging himself in his apartment after two years of his father’s arrest. 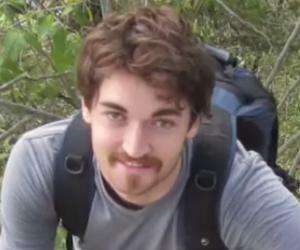 His other son, Andrew, died of lymphoma in 2014. In 2011, Ruth claimed that she alongside her husband attempted suicide on December 24, 2008 after the scandal was unveiled. He lived in Rosyln, New York before moving to a luxury ocean-front home in Montauk. He also owned homes in France and Florida and a yacht. All his homes were auctioned in September 2009. According to Sheryl Weinstein, a former chief financial officer, she and Madoff had an affair in 1997 and her company had invested heavily in Madoff’s firm. The HBO film ‘The Wizard of Lies’ (2017) focused on the Madoff trial and the eventual defrauding of the giant pyramid scheme. While Robert De Niro played Bernard, Michelle Pfeiffer played Ruth Madoff.